Cycle Connect works in East Africa, specifically focusing in northern Uganda. We have offices setup in both Gulu and Lira, major cities located in the north. Northern Uganda experienced civil war for over 20 years, from the mid-1980s until 2007. The fighting took place in the Gulu region, where Cycle Connect operates. 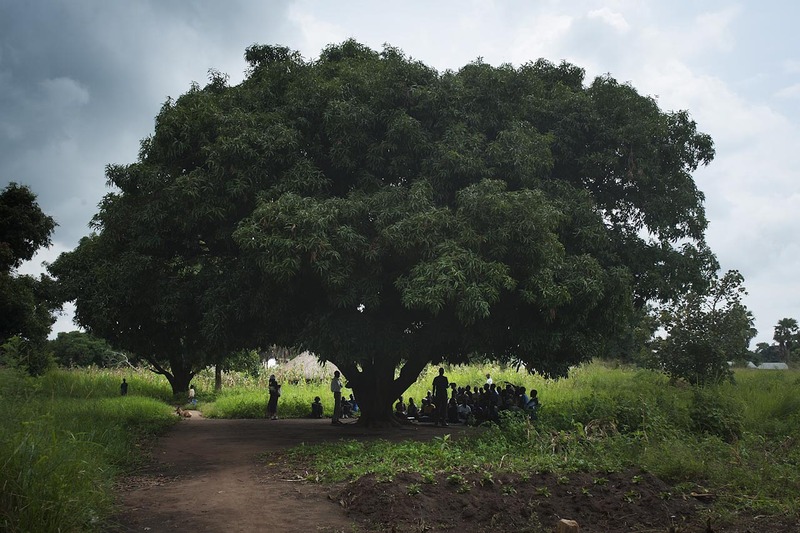 After the war ended, the people of Northern Uganda have been working to build peace and create better futures. Cycle Connect exists to be a tool for the people of Uganda who are trying to rise out of poverty by giving access to financial resources. We operate on the principle that farmers deserve the opportunity to invest in tools that will propel them forward.